General Air - Beverage gases, tanks, rentals, and permitting. 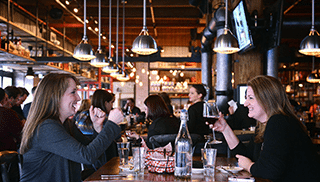 Several Colorado municipalities are requiring restaurants to adhere to the International Fire Code 2015 requirements by obtaining permits for proper CO2 use and storage. Let our team of experts demystify the rules and regulations so you can stay focused on what’s important – running your business. They say a mind is a terrible thing to waste, we think beer is too. 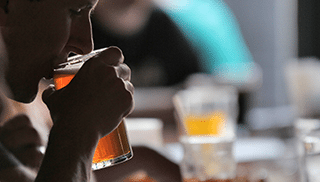 Achieving optimal head on your beer will not only make for happy customers, it will be good for your bottom line. More beers poured per keg equals bigger margin for you. 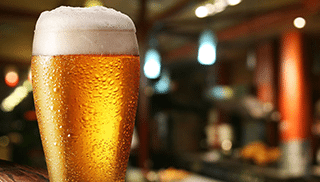 Our team is fully trained in all the variables associated with beer waste and can help you obtain the perfect pour every time. Your one stop shop for all the gases required for beverages. 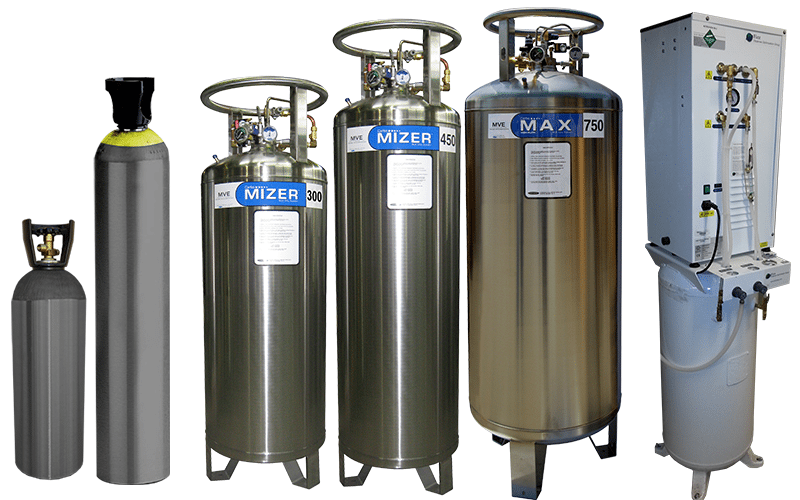 From a 5lb cylinder for your home kegerator, to a large centralized system at an event facility, large and small, we’ve got it all. Too much beer foam and your customers aren’t happy, too small a head and you’re losing money. We can show you the science behind getting that perfect 1″ head every time with our perfect pour seminar. General Air is a proud sponsor of Two-Parts who’s mission is to create community through discovery, consumption, and discussion of local experiences, craft products, and to cheer those behind it all.